IAM International President Bob Martinez announced effective January 16, 2018, Jason McGaughy has joined the Machinists Union Legal Department as Associate General Counsel. A native of Chicago, McGaughy earned a bachelor’s degree in industrial and labor relations from Cornell University and a law degree from the University of Illinois. Prior to joining the IAM, McGaughy served as a staff attorney for the United Mine Workers. He also worked in private practice, where he exclusively represented labor unions, including before the National Labor Relations Board as well as in state and federal court. 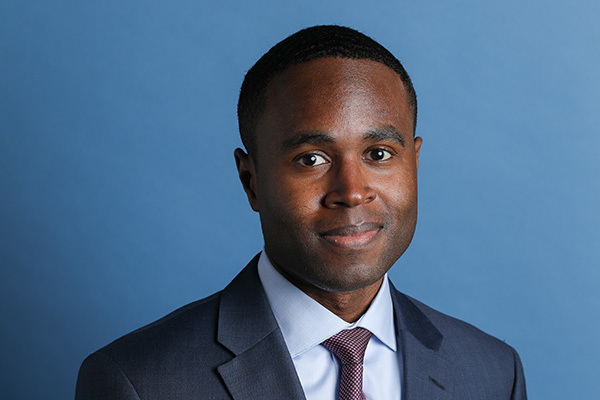 He is a contributing editor to “The Developing Labor Law” (2013 and 2014 supplements) and a member of the District of Columbia and Illinois bar associations.